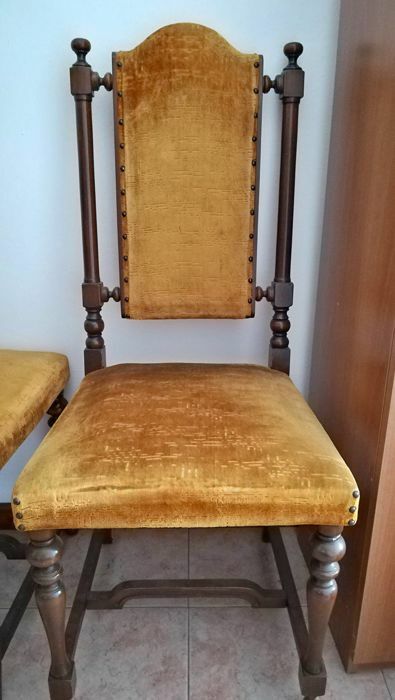 Second hand and used Dining Room Chairs for sale in your area. All of the top items on the best UK second hand classified and auction sites in one place. Dining room table and 6 chairs, oak top with snooker table underneath. Includes snpoker ball, triangle and cues, good solid table and chairs, Condition is Used. Collection in person only. Lovely Extending Dining table and six chairs, 2 Carvers and 4 Standard chairs, see pics, Table is heavy and may require and van or large vehicle to collect and safely transport. Size, 39"(100cm) x 60"
Glass Dining Room Table and 4 Chairs. Ercol Chester Extending Circular Dining Table With 4 Quaker Chairs with Ercol seat pads in Golden Dawn. In showroom condition. Dining Table 110cms x 72cms, extended 160cms. The last few pictures show. This set consists of 4 contemporary dining chairs with a simple, yet stylish design, which will make a great addition to your kitchen or dining room. These chairs have a sturdy steel construction and. Item in good condition with a few small scuffs to the edges of the table due to wear. Collection only. 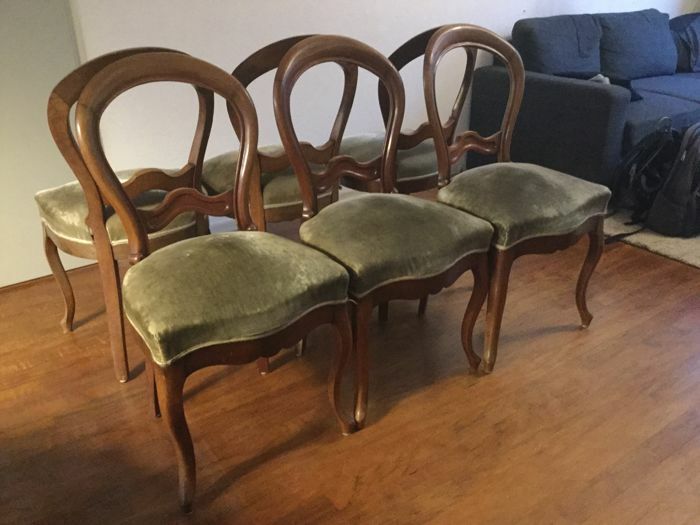 used dining room table and 6 chairs. Condition is Used. Dining Room Table and Chairs. Seats 6 persons. Dining Room Table and Chairs. Condition is Used (good condition).Collection in person from WR7 4BB.Length 182cm x Width 68cm x Height 76cm. 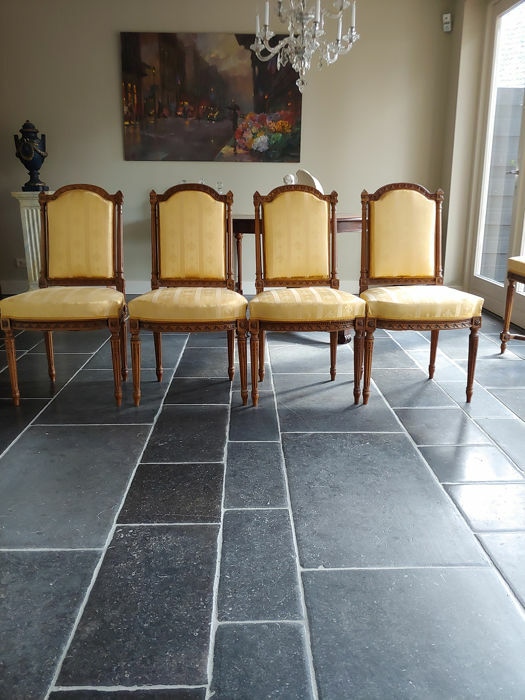 6 as-new black leather dining room chairs. Quality set all come in good condition as second hand table has some blemishes but looks very good length being 148cm width 106cm height from floor to table top 76cm, has two handy draws either side.. 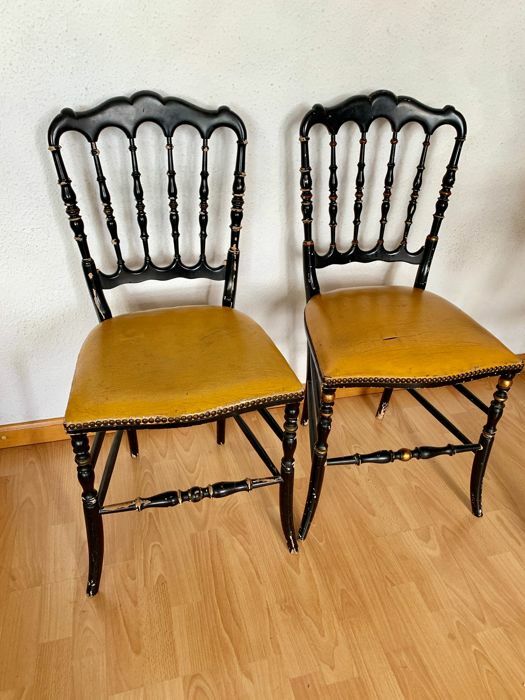 Dining room chairs x4 they are cream with beech wooden arms,excellent condition,calls only no texts please. No time wasters wanted. NO OFFERS. 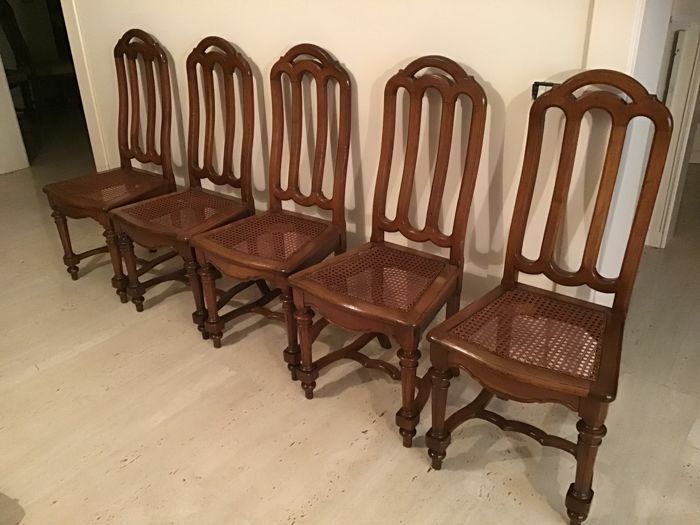 6 dining room chairs in decent condition - little used over the years. BRAND NEW - Extendable dining room table (92-117cm) with 4 high back chairs included in truffle. Still in original box, assembly required. A reproduction dark oak dining table with four matching chairs. The table has an extendable middle section, so can comfortably seat 6 or even 8 if required, but mostly is fairly compact for a family.. Brand new! Only moved in a year ago and the table and chairs was bought as a gift by a relative but was never used. I am now selling due to having a baby and needing the additional room for a nursery! solid wood dining room table 6 chairs extendable to 8 used. Condition is Used. Collection in person only.